The mightiest of all search engines, this one can make you or break you. In the beginning, Google was a Stanford University project which is handled by Larry Page and Sergey Brin called BackRub. In 1998, the name changed, and the project came off campus and become a Google company and now google is a product of Alphabet company. But, still google is a very powerful search engine as compared to it’s competitor. Google is used as a first stop for million of users for whatever they are looking for. This crawler-based service provides both wide-ranging coverage of the web along with great relevancy. 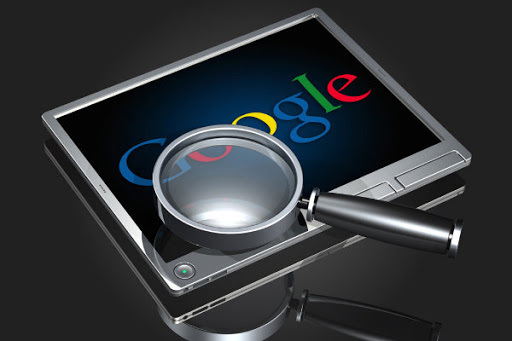 Google provides the option to find more than web pages; you can get images, videos, maps and news from across the Web. Its “more” link provides access to blogs, books, groups and patents. Google has its own advertising programs through which the users can promote their business service through google search engine. Google is likewise a company of unpaid editorial consequences to some other engines like google. If you observe the history of Bing search engine you will notice that there are so many up and down story attached with Bing search engine. Firstly, Bing was originally an MSN Search engine then after it was replaced by Window Live Search in 2006. Again in 2007 Microsoft announced that it would separate from Window Live Searches and re-branding its services as Live Search. In 2009, one more time Microsoft replaces the name of Live Search with Bing and announce officially. Bing search engine allows various types of searches includes videos, web, images and map search products. It simply uses asp.net programming language because it’s a product of Microsoft. Bing is the 2nd largest search engine after google in the US. 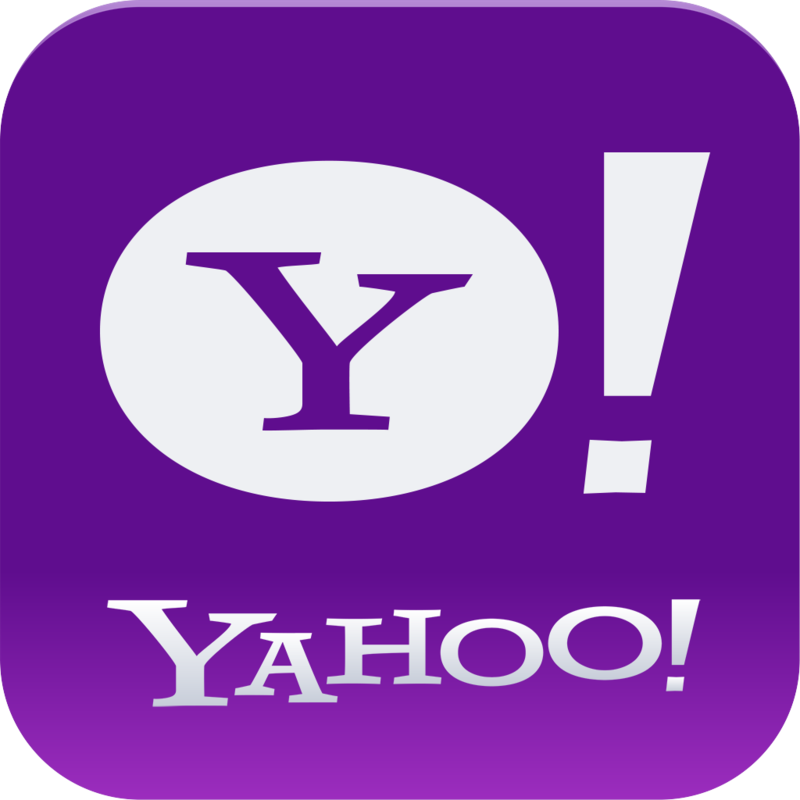 Launched in 1994, Yahoo is the Web’s oldest “directory”. Next to Google, Yahoo is the next biggest search engine. Along with excellent search results, it also provides images, video, local and shopping search. The “more” link provides you answers, audio, directory, jobs and news. In the beginning yahoo was organized by human editors, who put web sites into categories. However, in October 2002 Yahoo made a giant shift to crawler-based listings for its main results. The Yahoo directory still survives though, the “category” links below some of the site lists in response to a keyword search. These will take you to a list of web sites that have been reviewed and approved by a human editor. Before starting an commercial listings on yahoo sites owner need to pay a fee and take approval from the editor. The noncommercial content is accepted for free. Yahoo also sells paid placement advertising links that appear on its very own web page and associate. These are sold through Yahoo Search Marketing formerly known as Overture. 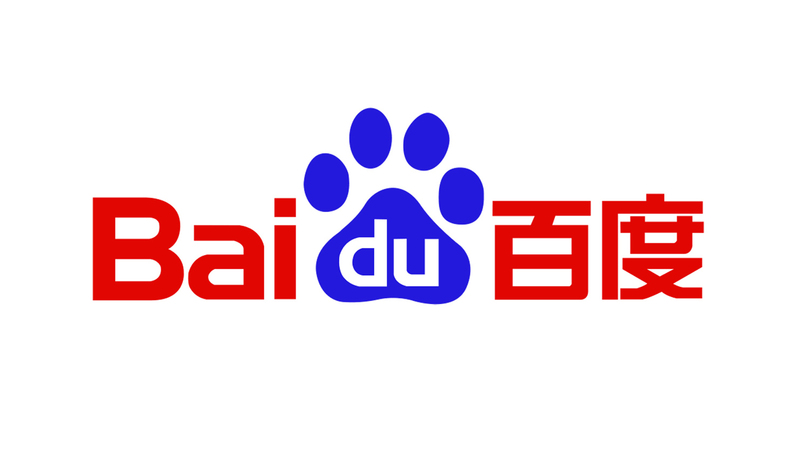 Baidu is Chinese web service company. Baidu has head-quarters at the Baidu Campus in Beijing and the co-founders of Baidu are Robin Li and Eric Xu. The Baidu provides many services such as Chinese language search engine, websites, audio files and images, including Baidu Baike which is same as Wikipedia. In 2006, Baidu offered a listing associated with more than 740 million webpages, 80 million graphics, and also 10 million media files. Ask, formerly called Ask Jeeves initially was famous as the “natural language” search engine that lets you search by asking questions and responding with the right answer. Behind the scenes, the company at one point had about 100 editors who monitored search logs. These editors went out onto the web and located the best sites to match the most popular queries. But today, Ask depends on crawler-based technology. Ask is slowly and steadily gaining back its lost popularity. The Ask crawler finds pages by following links from other pages, so you don’t have to submit or register your site to be found. Paid listings on Ask come from Google Adwords. Conclusion: There are millions of search engines out on the web but these are the best and optimizing your site according to their rules is important for success.